This week, the Centers for Medicare & Medicaid Services (CMS) released the 2020 Medicare Advantage (MA) and Part D Rate Announcement and Final Call Letter. 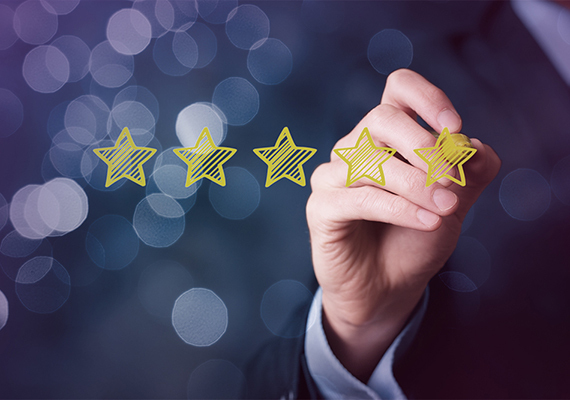 Here, Ashley McNairy, product director for Cotiviti’s Government Quality Solutions, breaks down the key changes impacting the Star Ratings program. 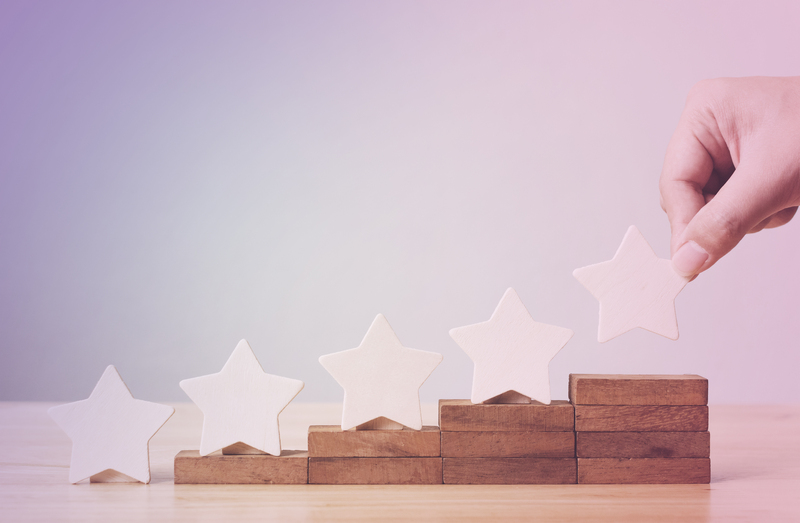 What were the most substantive changes to the 2020 and 2021 Star Ratings programs (which are based on 2018 and 2019 calendar year data)? In the Final Call Letter published on Monday, CMS finalized the changes that received positive feedback following its publication of the draft letter in January. Some of the most significant changes that MA plans should consider when placing their 2020 contract bids with CMS are summarized in the following table. Both Hospice and ESRD will be implemented as exclusions for all three measures per Pharmacy Quality Alliance (PQA) specifications updated in 2018. 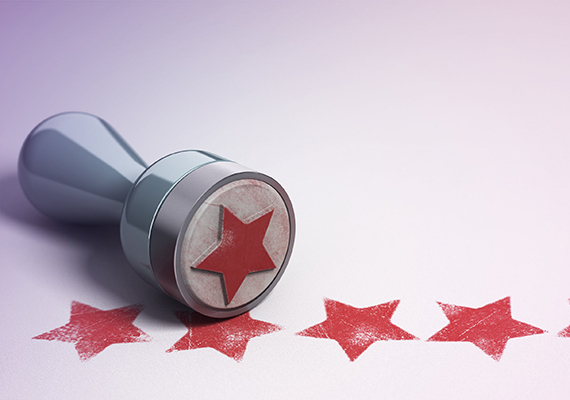 Based on feedback from the draft 2020 Call Letter, this will remain a one-weight measure for the 2020 Star Ratings program rather than carrying an increased weight of three. The measure may be reclassified in the future to allow this weight increase. These measures will receive a weight of two for the 2021 Star Ratings. This measure will move to the display page and therefore will not be included for the 2020 and 2021 Star Ratings. However, it will be reimplemented for 2022 (based on 2020 calendar year data). CMS will change how beneficiaries leaving a contract are identified, affecting both Part C and Part D plans. What other key takeaways from the announcement are further out on the horizon? Key changes MA plans should focus on that may impact them in future years are summarized in the following table. CMS will exclude members enrolled in institutional special needs plans (I-SNPs) from these measures’ baseline starting in 2020. However, it will continue to explore additional changes such as weight, survey question rewording, and the exclusion of all SNP types from the baseline. Due to substantial changes from the National Committee for Quality Assurance (NCQA), this measure will be moved to the display page for the 2021 and 2022 Star Ratings and will return with a weight of one for the 2023 Star Ratings (based on 2021 calendar year data). CMS did not make a final decision about retiring this measure and replacing it with Transitions of Care (TRC). However, it will give this additional consideration following revisions from NCQA to the TRC measure, so plans should continue to monitor the MRP measure during the 2019 calendar year. 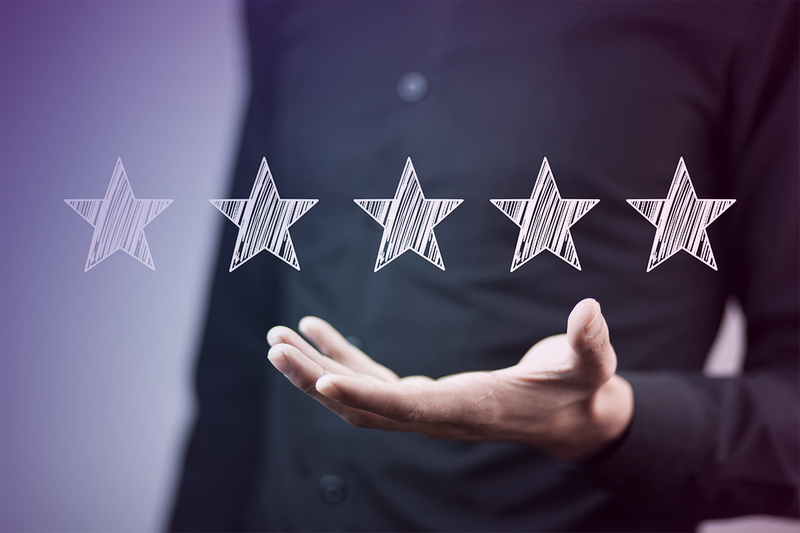 With NCQA proposing to modify this measure’s Functional Status Assessment indicator, effective for HEDIS 2021, by removing one of the four options for meeting the numerator, CMS will move this measure to the display page for the 2022 and 2023 Star Ratings. CMS is considering including these three measures beginning with the 2023 Star Ratings but has not yet confirmed this decision. CMS will retire this measure from Part C and both Part D appeals measures (Appeals Auto-Forward and Appeals Upheld) beginning with the 2022 Star Ratings. Is CMS retiring any measures? Yes. CMS confirmed its intent to retire the Adult BMI Assessment measure from Part C and both Part D appeals measures (Appeals Auto-Forward and Appeals Upheld) beginning with the 2022 Star Ratings. Remind us: when do Star Ratings get published? CMS will publish the 2020 Star Ratings for each Medicare Advantage organization on October 9, 2019, based on 2018 calendar year data, along with its final technical notes for the 2020 Star Ratings. Interested in learning how CMS's final announcement also impacts the Medicare risk adjustment model and risk score blend? Read our new blog post and learn what you need to know. Download our fact sheet to learn how Cotiviti’s Star Navigator offers modeling tools to enable payers to determine the impact of each Star Measure on their contract’s Overall Ratings, helping to identify the best improvement strategy. 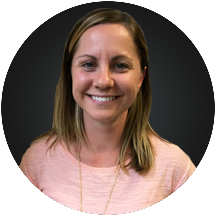 Ashley McNairy is a product director supporting Cotiviti's Quality Improvement solution suite. Her primary responsibility is the successful delivery of our quality solutions to ensure they meet clients’ needs in support of HEDIS, Star Ratings, and other quality reporting initiatives. She also works to develop and enhance Cotiviti’s capabilities to support evolving quality requirements, including new state and client specific measures. She earned her master’s degree in health communication from the University of Minnesota.